Apple has just released iOS 7.0.4 but it looks like that’s not the only release company had planned for today. 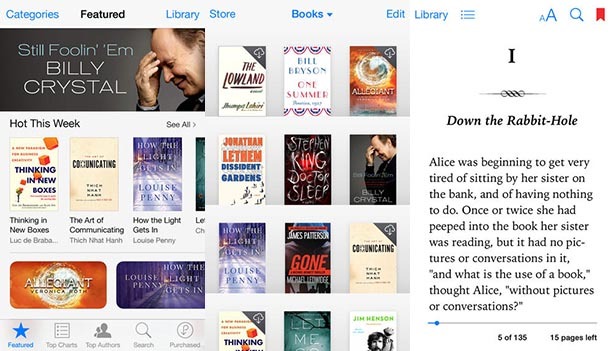 The company has finally updated its iBooks and iTunes U apps for iOS and the updates are now available for download from the App Store. In the update Apple has introduced a fresh look for both of these iOS apps that as expected is heavily inspired by iOS 7. Apart from cosmetic changes that make the apps look more minimalistic than skeuomorphic the update does not add much to these applications. The new look though is a major change and completely refreshes the overall look of the apps, which have remained unchanged since they were first released years ago. The new look is in-line with simplistic design philosophy and new direction Jony Ive and his team is taking the mobile operating system. 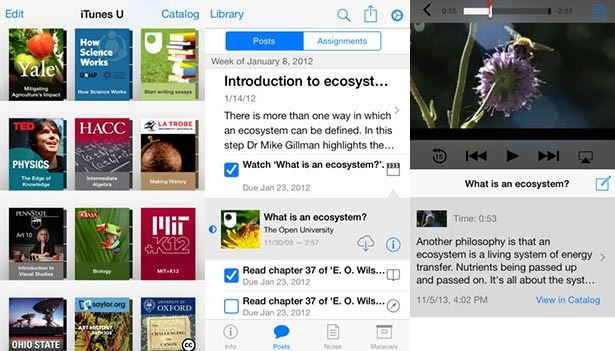 You can download iBooks and iTunes U for free here and here respectively.